November 2017 the MDE launched an idle-reduction campaign intended to increase awareness of the effects of idling on Maryland communities and encourage drivers to turn their engines off. 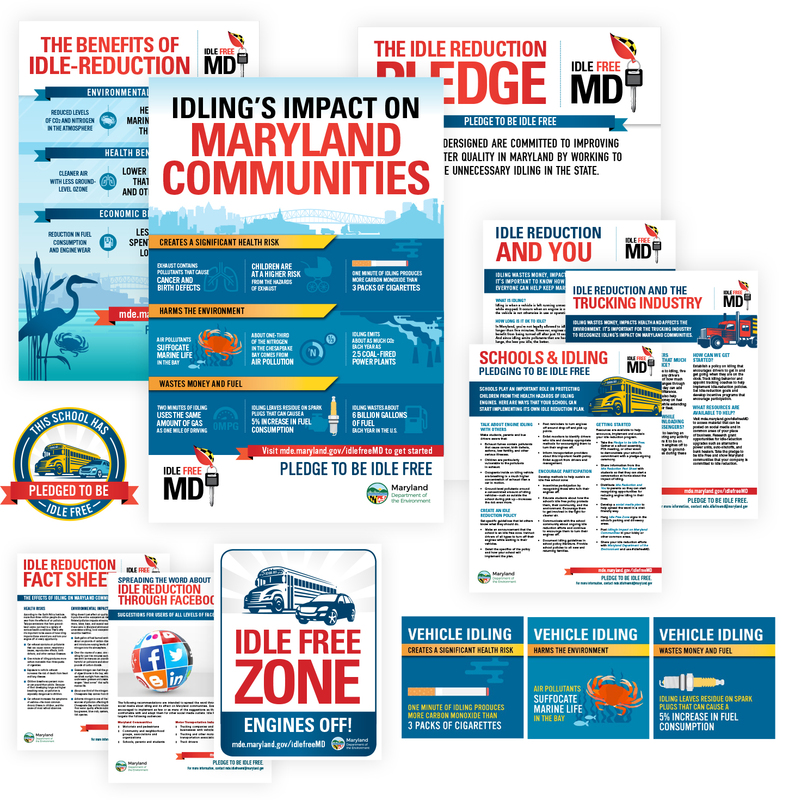 Idle-Free MD educates general public and transportation industries about the steps everyone can take to reduce idling and improve air and water quality throughout Maryland. Doyle worked with EcoLogix Group to create the brand, provided support for the launch, and continues to work with MDE on subsequent stages of outreach.